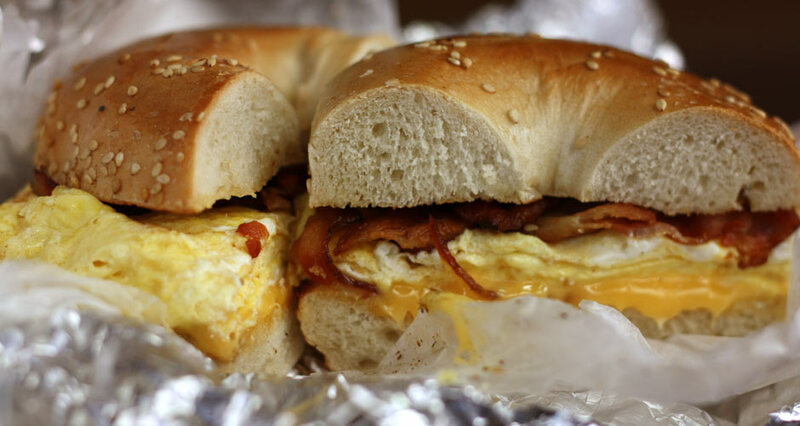 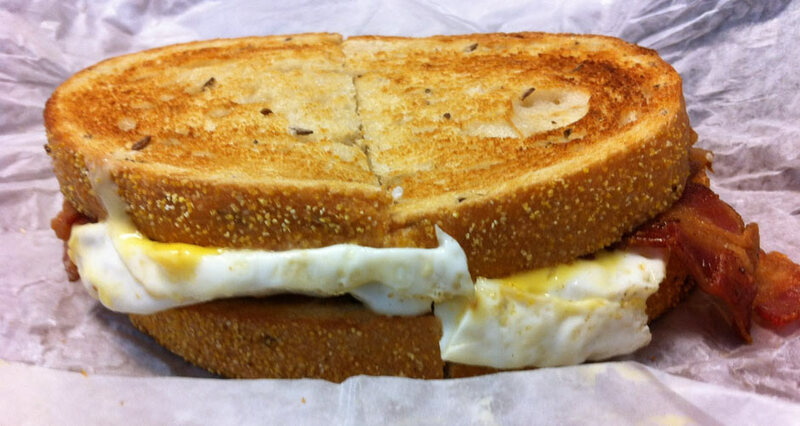 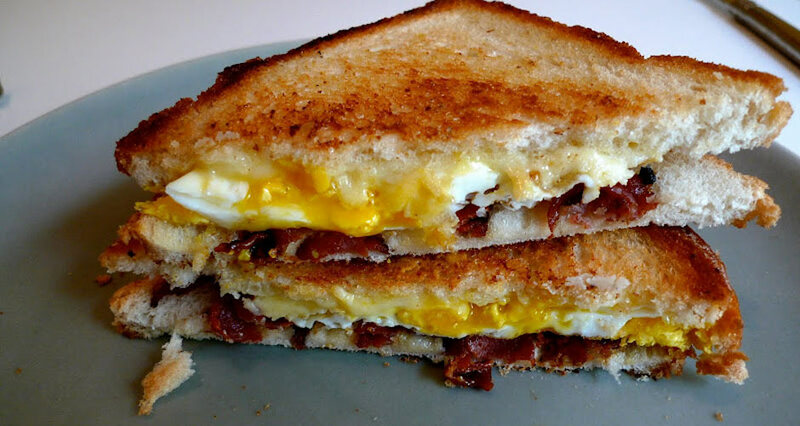 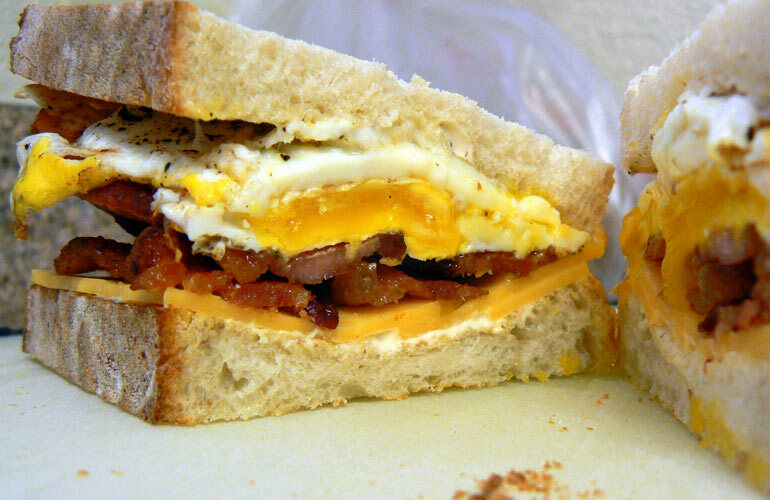 The bacon, egg, and cheese sandwich is the redeeming factor of waking up in the morning. 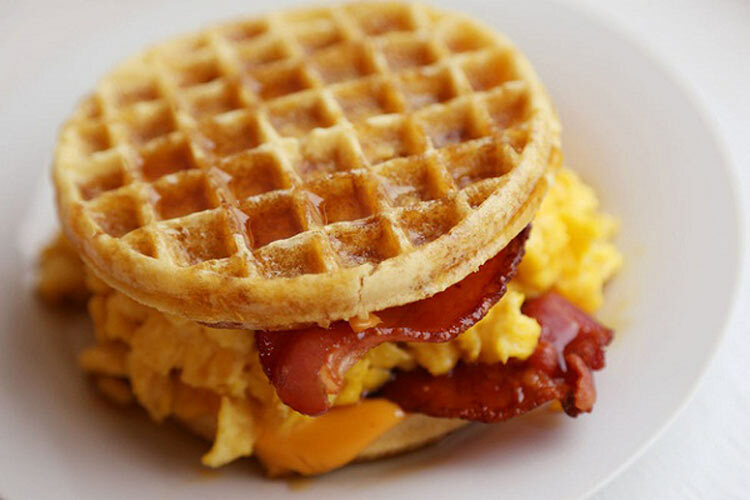 We love bacon, egg, and cheese sandwiches that come from all over the country, including the immaculate version from Sunny and Annie’s bodega in NYC and the BE&C served on a flaky, oversized biscuit at Clementine bakery in L.A. We also love remixed bacon, egg, and cheese sandwiches—put a slice of avocado on there (or use waffles instead of toast) and you’re in business. 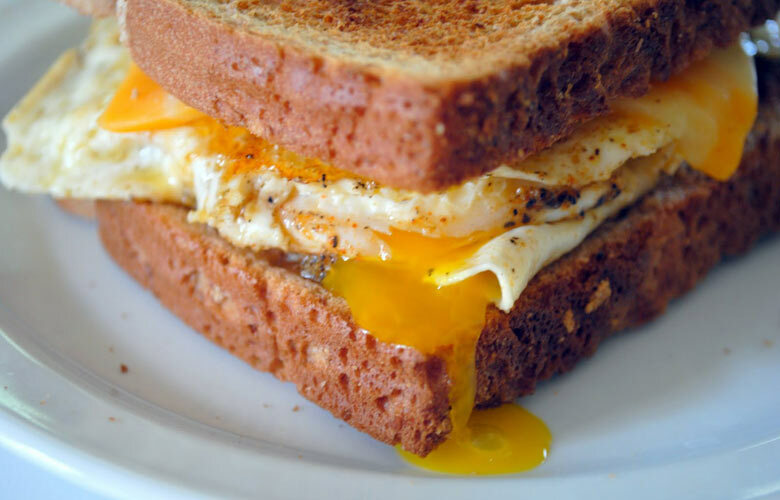 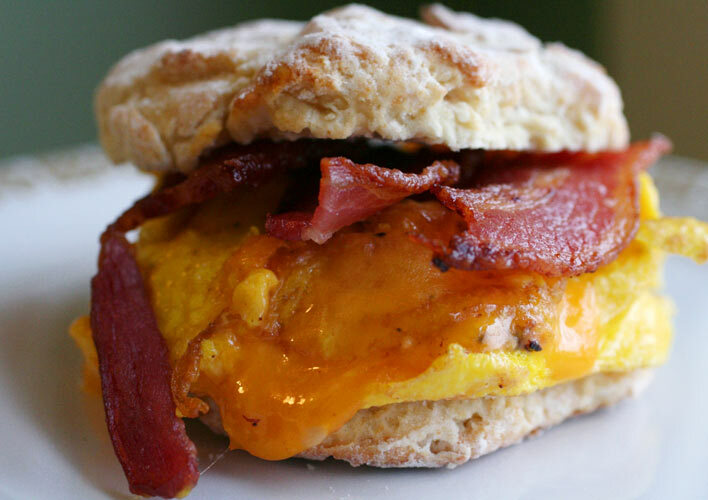 And sometimes, there’s just nothing better than a simple breakfast sandwich cooked on your flat-top at home. 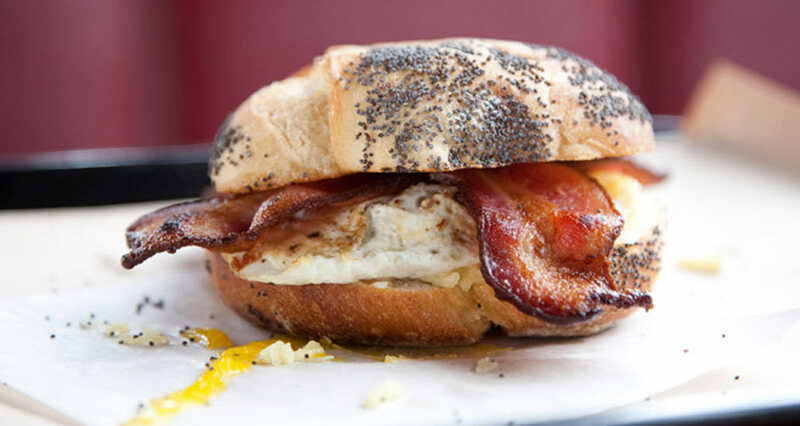 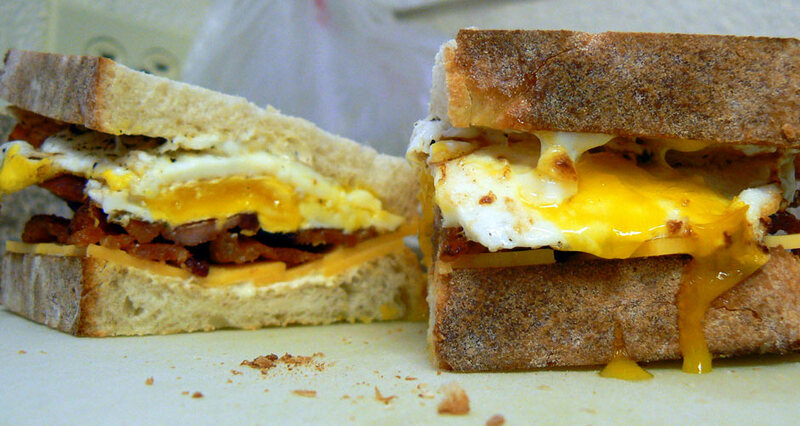 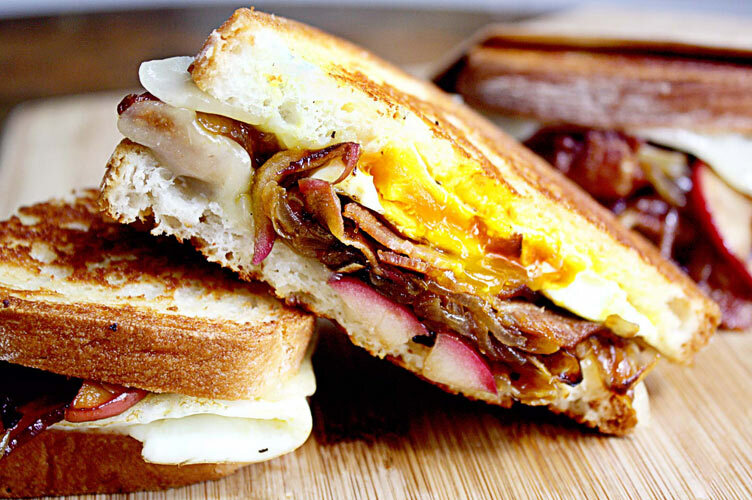 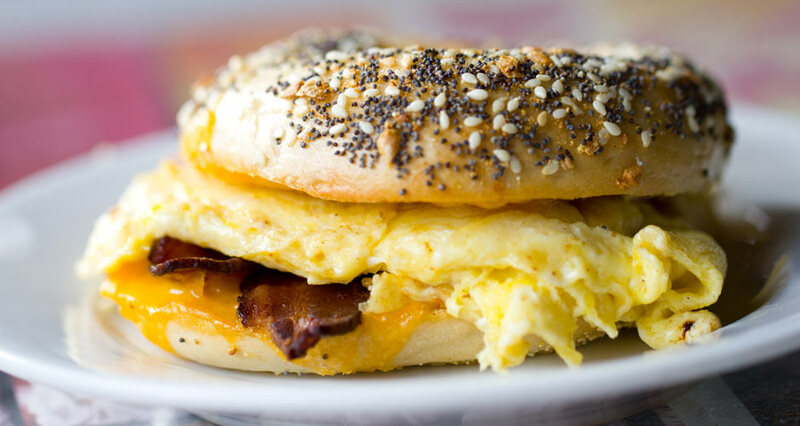 There’s a great big world of fantastic bacon, egg, and cheese sandwiches out there. 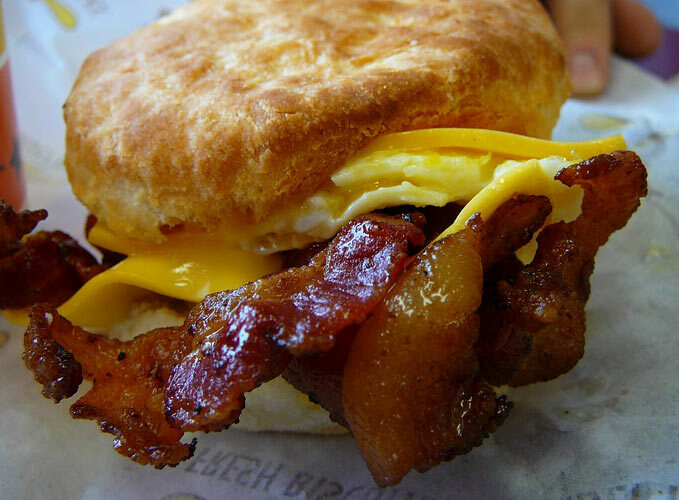 So if you’re looking for some lunch inspiration, get up from your desk, find the closest cheesy, meaty breakfast sandwich to you, and go H.A.M. 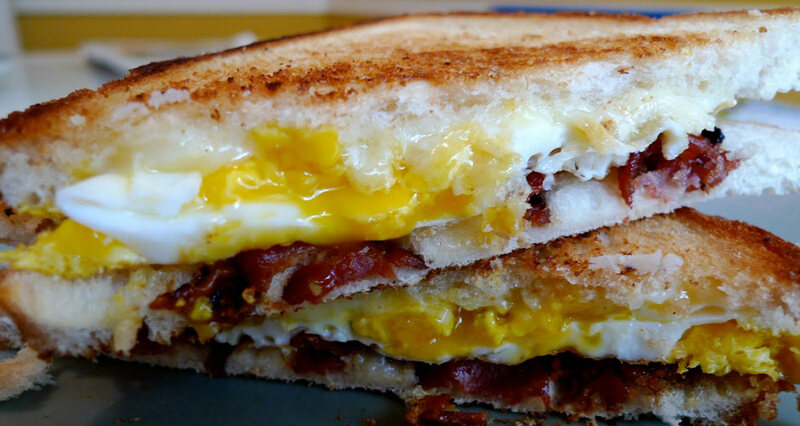 Click through the slideshow for pictures of the illest bacon, egg, and cheese sandwiches on the planet.